In selecting a vendor for the automation of time and attendance functions, companies often face a choice between deploying a new, best-of-breed solution that is specially built for time and attendance functionality or extending their existing ERP system to employees whose time will be tracked. 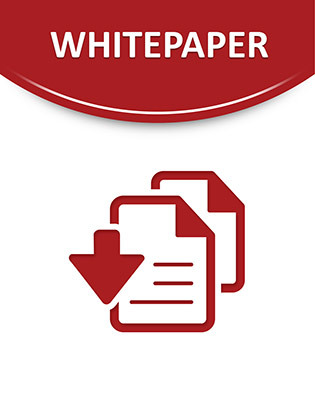 This paper explores how using Kronos to automate time and attendance workflows rather than Oracle products translated into a number of key returns involving lower software costs, better data acquisition, and less customization. Continue reading to learn about the benefits and value of using Kronos over Oracle for labor management.